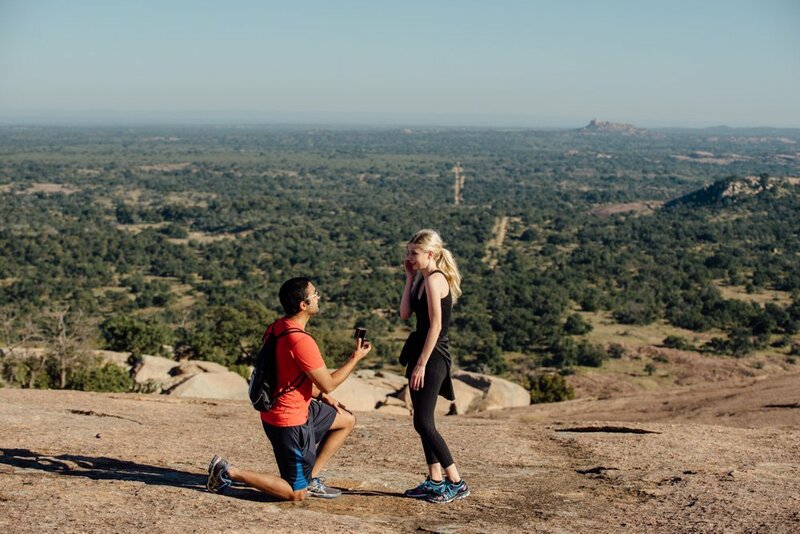 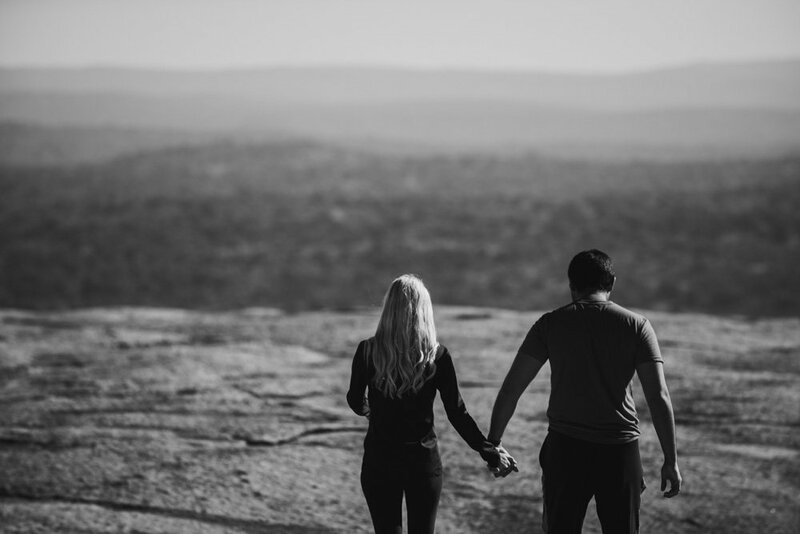 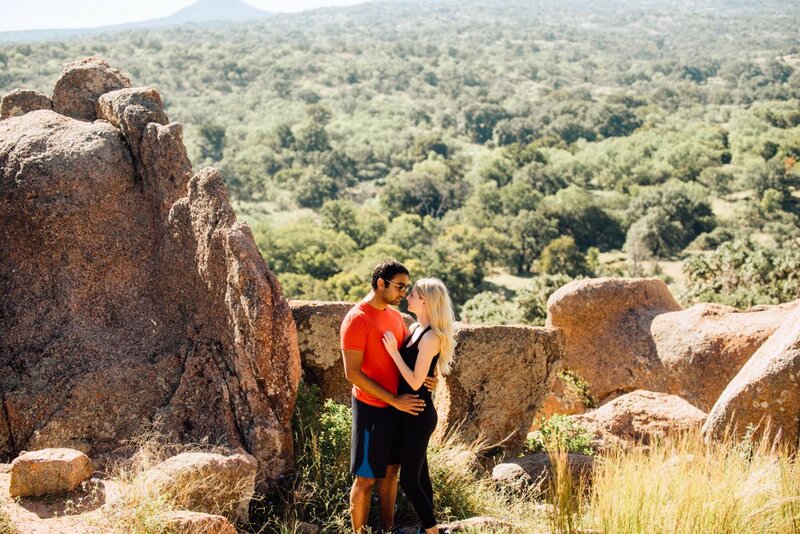 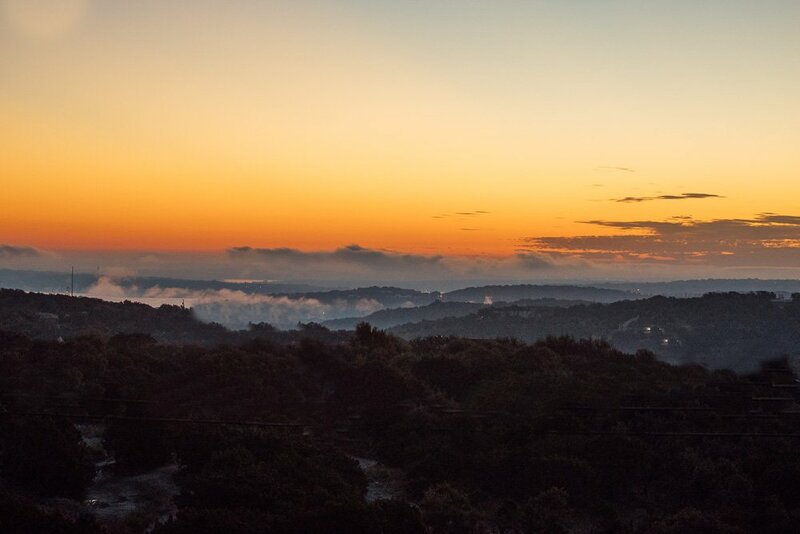 I woke up at sunrise and set out on my trek to Fredericksburg while mentally prepping to hike up Enchanted Rock for a surprise proposal. 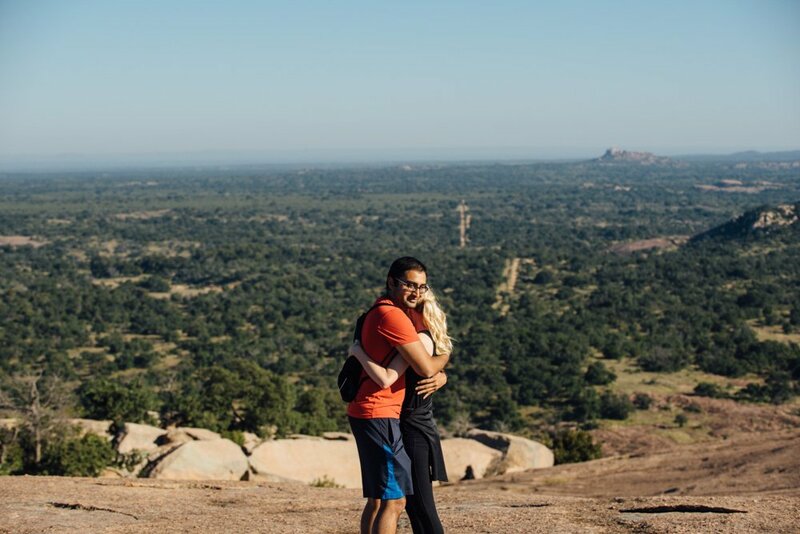 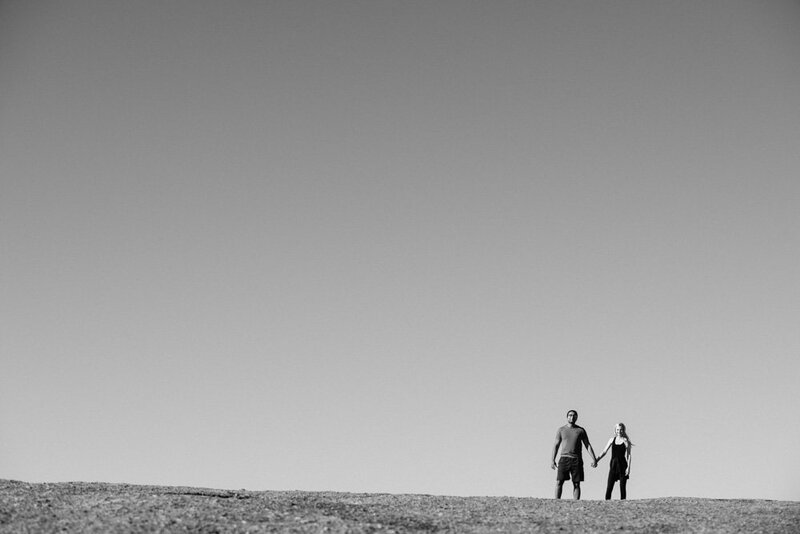 The hike up Enchanted Rock is not for the out of shape with 5 extra pounds of gear, but it was all worth it in the end. 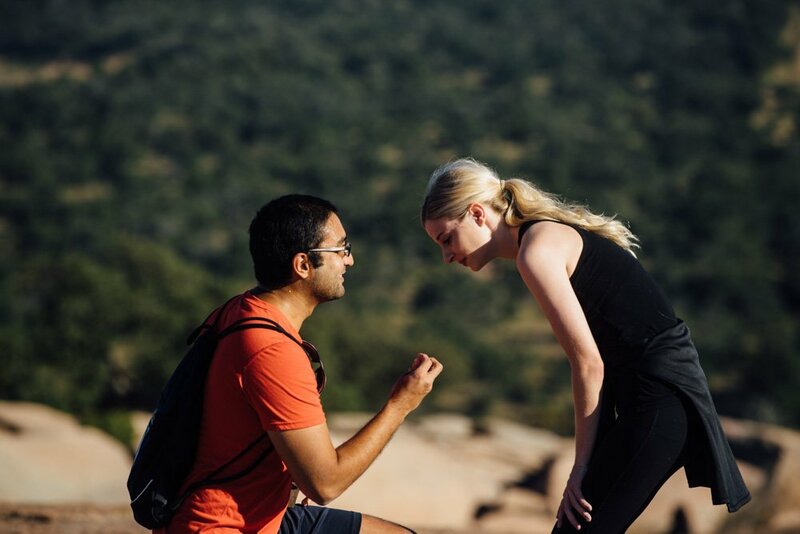 Poised as a friendly stranger, I captured the sweetest moment when Arjun poured his heart out to Meggan asking if would she like to spend the rest of their lives together? 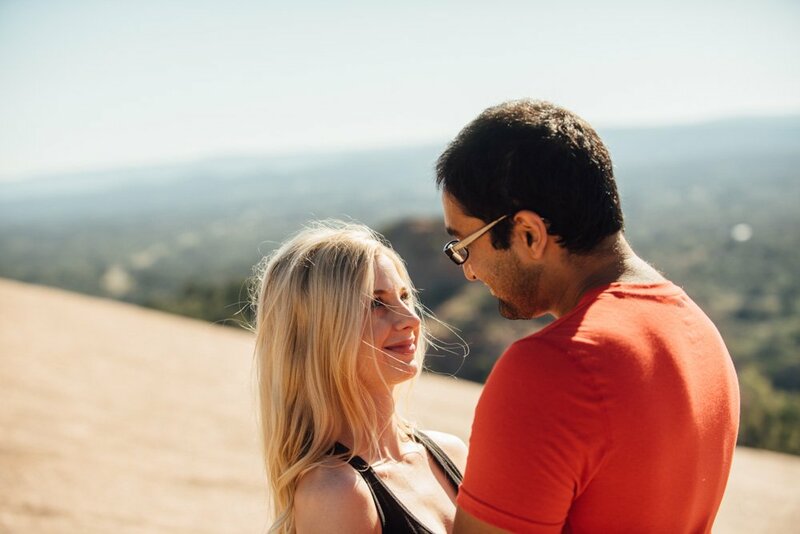 These are always some of my favorite moments as a photographer when the utter happiness is radiating from each person.